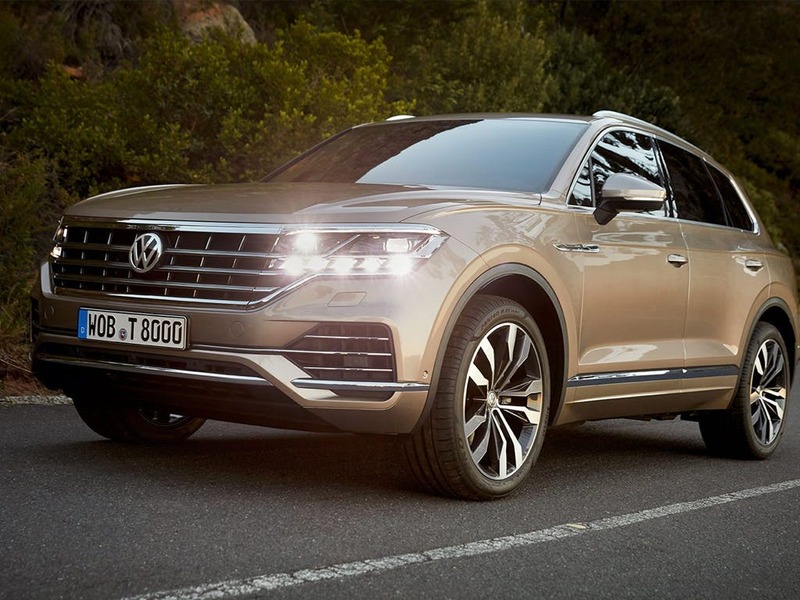 The New Volkswagen Touareg is a fresh take on the luxury-class SUV. Sleek stylings, premium materials and a strong performance combine to make the ideal high-end vehicle. It’s filled with advanced tech too, so you’ll always be kept safe, informed and entertained throughout every step of your journey. Ample room inside offers a place to sit back and relax, keeping you comfy even on tougher terrain. 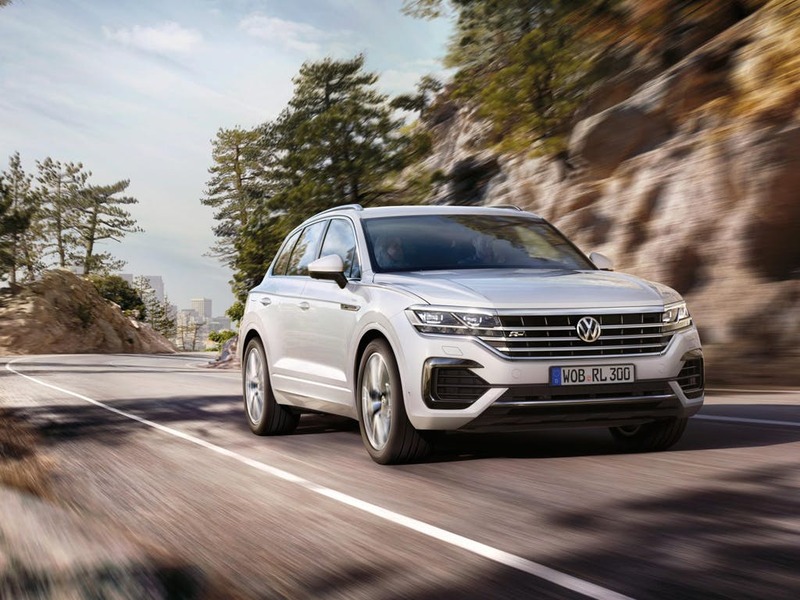 Discover the new Volkswagen Touareg at your nearest local Beadles VW dealership or come and visit us for a test drive. 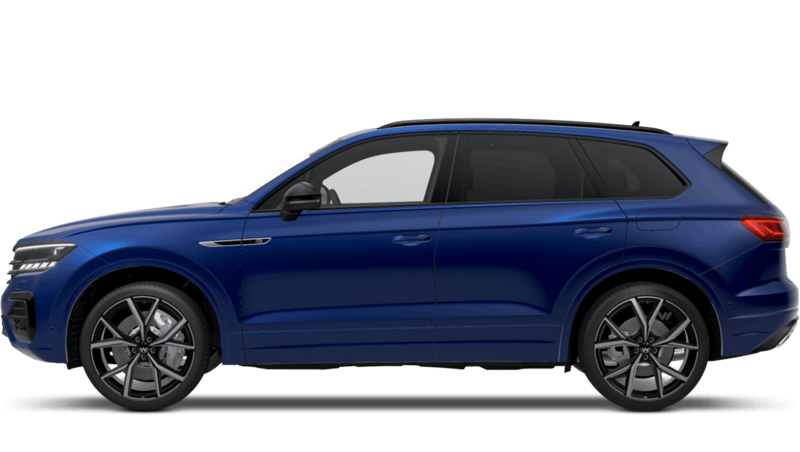 Discover all the latest Volkswagen Touareg offers currently available. 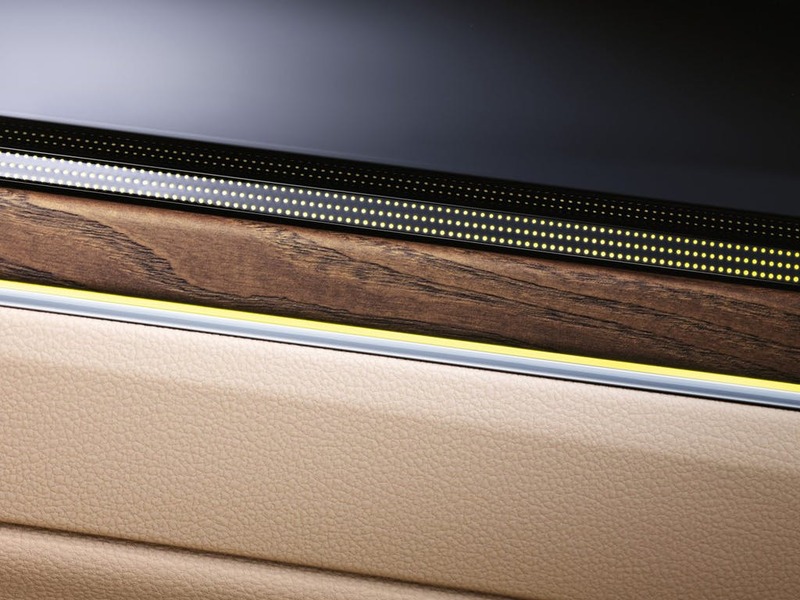 Every detail matters, view the Volkswagen Touareg technical specification. 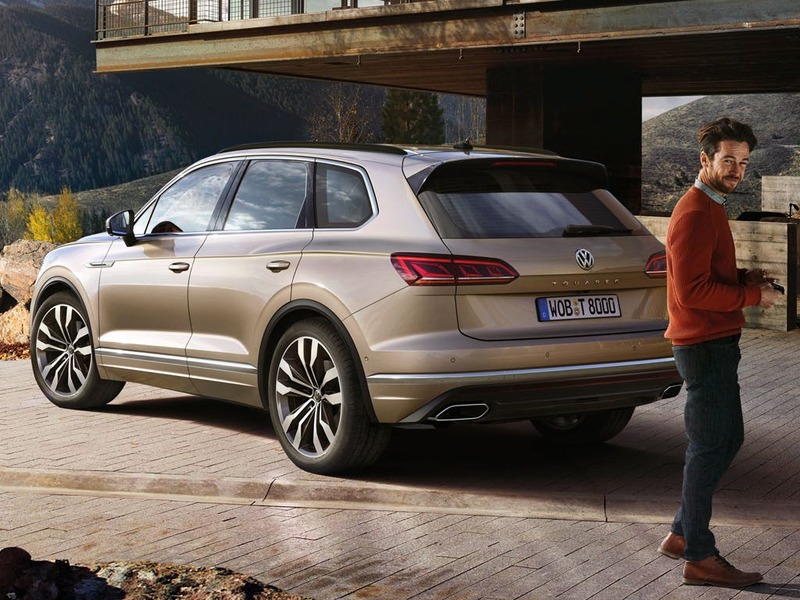 Download the latest Touareg brochure. The cavernous interior of the new Touareg offers a serious amount of space for all your passengers and their items. Front and rear passengers can enjoy the ample head and legroom. You’ll be able to fit an astounding amount in the boot thanks to its 810 litres, and with the rear seats folded down there’s an astounding 1,800 litres. The modular rear seats slide and split at a 40:20:40 ratio for a customisable amount of space. Even the largest families will struggle to fill the boot. This premium SUV comes with an engine that’s designed for all purposes. Whether you’re on the school run or on an off-road adventure, this car can handle it. An engine output of 231PS ensures you’ve got more than enough power with the press of a pedal, whilst the top speed of 135mph guarantees easy effortless driving. This model reaches 62mph from 0 in just 7.5 seconds so you can always get to up to speed. Not only do you get a more than capable engine, but you get a great fuel economy of 34.9mpg combined. 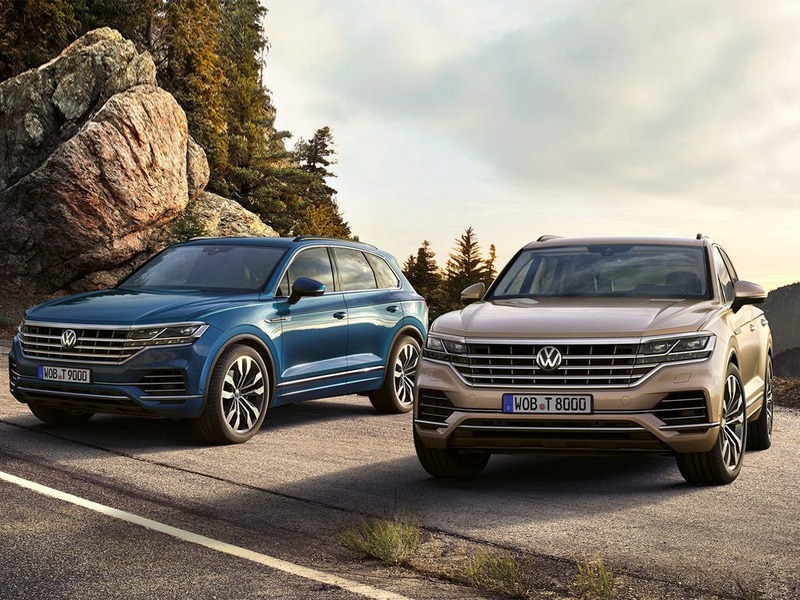 The new Touareg keeps you connected through every step of the journey with a permanent eSIM card. This also works to keep your car’s software constantly updated, saving you time manually updating. And with Car-Net, you’ll be able to keep an eye on your car, even when you’re not in it. You can check your mileage and fuel levels from your smartphone, as well as if the lights are on and doors and windows are open, giving you constant peace of mind. 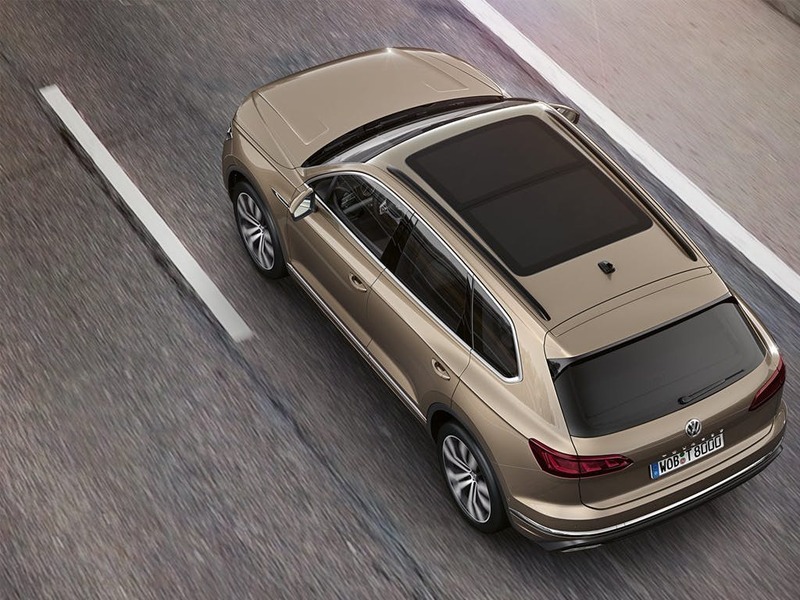 All inside the Touareg are kept safe and secure as it’s packed with a mixture of passive and active safety systems. 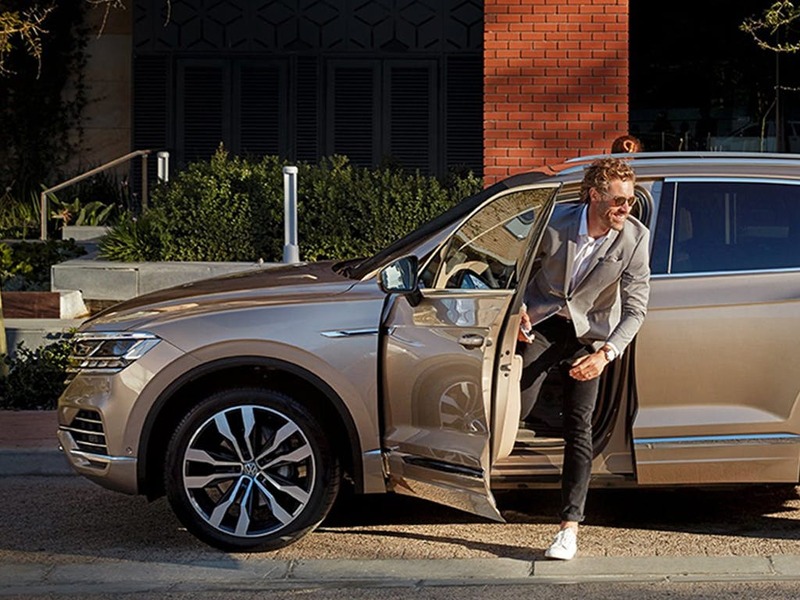 Emergency Assist kicks in as soon as an accident occurs, automatically putting you through to the Volkswagen Emergency Call Centre to assist you if you need it. 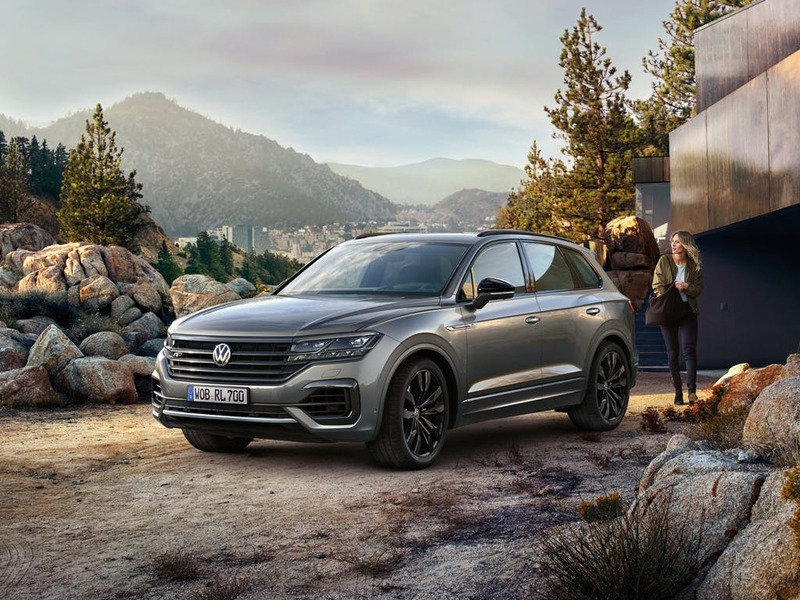 The Touareg can also identify when a collision is about to occur, preemptively tightening the front seatbelts, putting the seats in an upright position and closing all doors and windows. Traffic Jam Assist helps to make driving in traffic more convenient, keeping you in your lane and accelerating and braking automatically. Explore the Touareg by booking yourself in for a test drive at your nearest Beadles Volkswagen dealership. Come to your nearest showroom or give us a call for more information on this powerful SUV or to discuss purchasing options and we’ll be happy to help. of customers that bought an Volkswagen Touareg would recommend to their friends and family. I would recommend Beadles Volkswagen Sevenoaks to friends and family because dealing with Chris Hay was a pleasure. What you require when you enquire about a vehicle is knowledge, understanding and customer care, which Chris supplied. Beadles Volkswagen Sevenoaks were helpful because they had the exact car I was looking for at a good price. The experience at Beadles Volkswagen Dartford was fantastic because of our sales man Wesley Brock , he made us feel comfortable the moment we sat down with him due to his friendly and professional manner , we feel he went above and beyond for us and should have some form of recognition in the company. We have recommended him to all of our family and friends and when the time comes will gladly work with him again. Thanks Wes for our amazing car we love it !